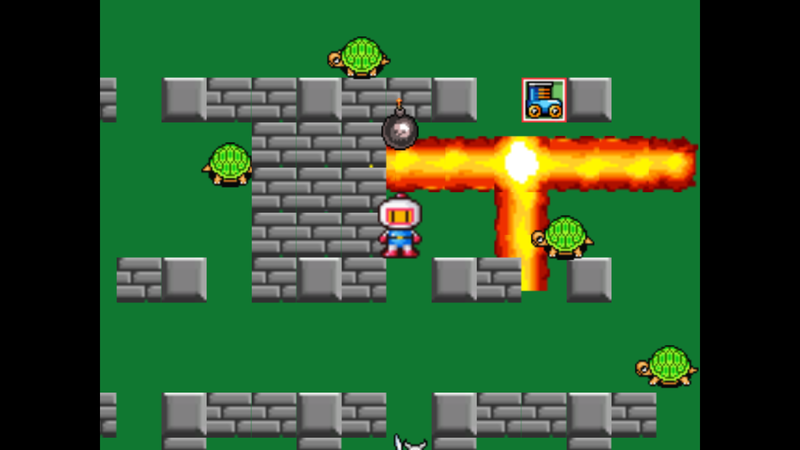 BomberMan(Clone) is like the classic Bomberman. 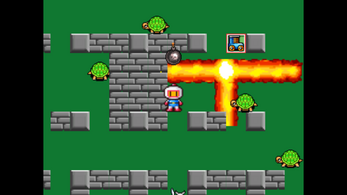 You have to break blocks to collect power-ups (or find the exit) and destroy enemies with the help of bombs. Current status : Complete first 3 levels. Either run the Bomberman.exe from the build folder or open the sources folder with unity.